College! 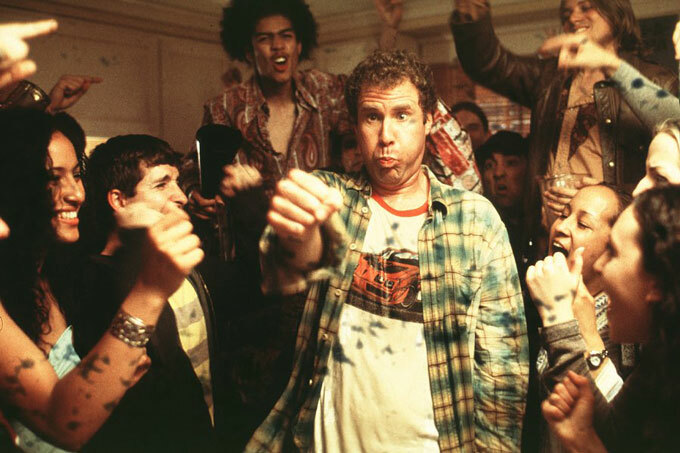 The time in your life when you meet new people, try new things, and party! Oh, and I guess you're supposed to learn a thing or two while you're at it. For better or worse, college is undoubtedly an important part of a lot of people's lives. But in Japan, some people question if the university system is doing its job. Are university students getting the education they deserve? 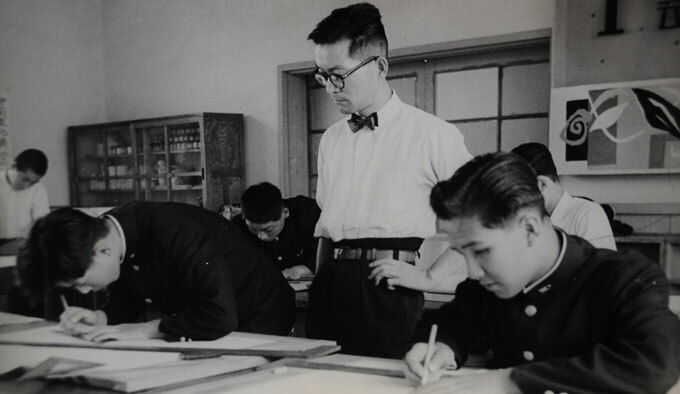 Up until high school, Japanese schools up and down the country are pretty much the same. The curriculum is similar, if not identical, and the teaching methods don't really change too much. The main goal is to give every kid the same opportunities and experiences. Around high school, things start to change. Most people have heard about the "examination hell" (jyukenjigoku 受験地獄（ じゅけんじごく ）) Japanese students go through applying to high schools and colleges, where Japanese students take incredibly difficult, memorization-based tests. And then, once you're done with the awful, stressful, seemingly impossible examinations, you get to college. Now what? You'd think that the insanely hard tests to get into university mean that university would be really hard too. Not always the case. Japanese universities are very much a different beast than the rest of the Japanese education system. 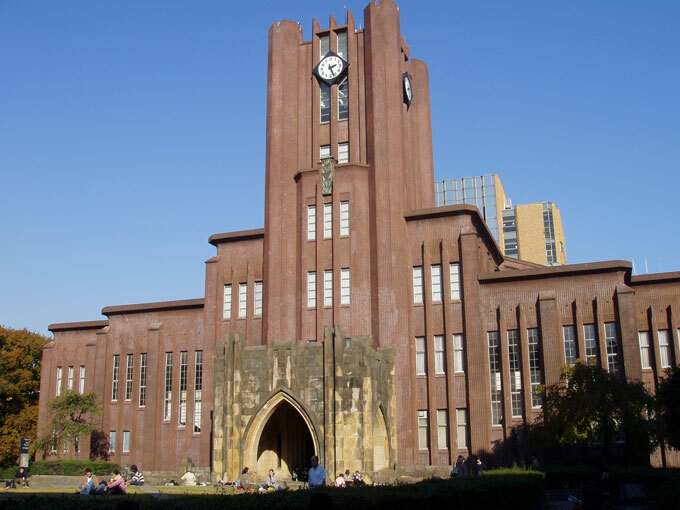 Some point out that Japanese universities often have motives beyond education. One Japanese professor argues that because most Japanese universities are private, not public, that their standards aren't very high. If Japanese universities raised their standards, they might squeeze out paying students and lose money. The ultimate mark of success for any school is what its graduates have gone on to do. If a school's graduates have gone on to work menial jobs or are, worse still, unemployed, then it makes the school itself look bad. Say you don't like how Japanese universities work. Well, if you try to work outside of the Japanese university system, you might just be punished for it. Are Japanese Schools The Only Way? Recently, the New York Times wrote about how some Japanese students who studied abroad are punished for doing so. Japanese companies worry that education abroad isn't as good as in Japan and, more importantly, that a potential employee who's studied abroad won't play well with others. With all of these problems, Japanese schools must being doing pretty bad, right? I mean, how do other countries stack up to Japan? I took a class in college that talked a bit about the problems with Japanese colleges, how students at universities goofed off for four years and didn't really learn anything. The professor asked the class how the Japanese might respond to that. Nobody answered for a bit, so I piped up: "Just like American colleges!" Japanese universities definitely have their problems, but is that really unique to Japan? Countries around the world are always running into problems too. Some have argued that the rise of for-profit schools is the US has been a huge problem; and with the ongoing financial crisis, Europe is having a huge problem keeping schools funded. For better or worse, there is no perfect school system. Schools in some countries might have higher test scores or a higher graduate rate, but ultimately there's no real, objective way to say what kind of school is the "best." While Japanese schools can definitely get better in a few places, I'll reluctantly give Japanese universities a C. Hey – Cs get degrees, baby!